Garlic are powerful anti-aging food. 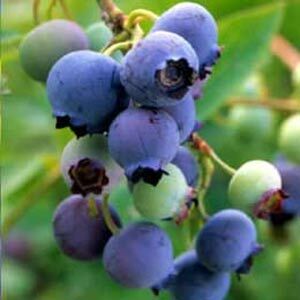 It has been linked to many health benefits including heart health and immunity. 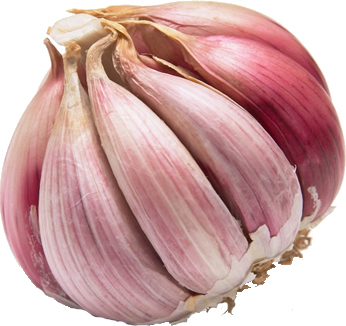 Raw garlic is used by some to treat the symptoms of acne and there is some evidence that it can assist in managing high cholesterol levels. It can even be effective as a natural mosquito repellent. Amazing super food. As much as you may hate it - it is an awesome food! 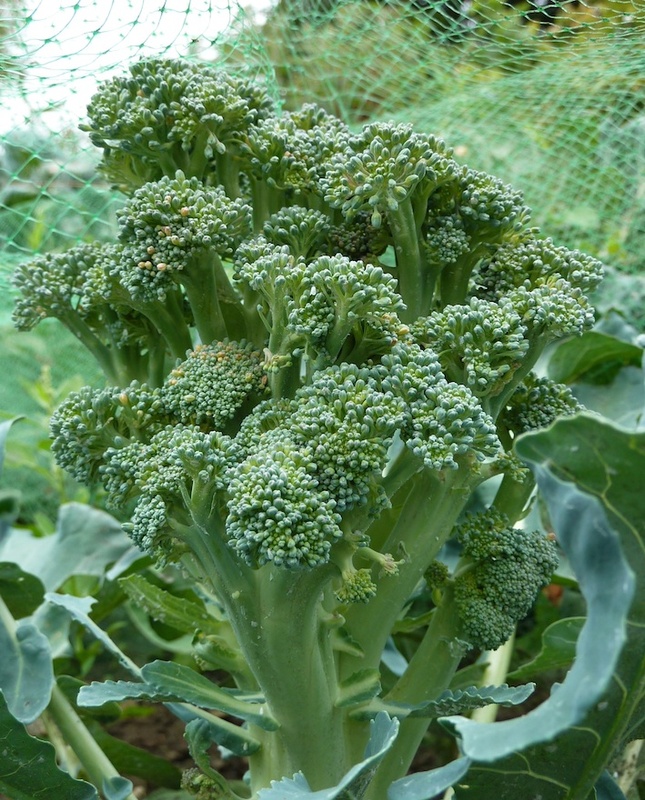 Packed with an array of antioxidants, packed with Vitamin C and Beta-carotene, folate and Vitamin E. It is rich in chromium, which helps to regulate blood sugar levels. Best eaten slightly raw. High in Vitamins A and C with a good sources of dietary fiber, carrots are fabulous in fighting disease, especially aging diseases. 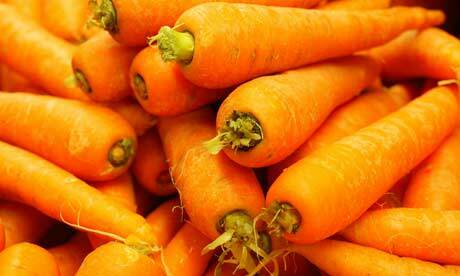 Eating a carrot every day helps lower blood cholesterol by up to 10%. Beta-carotene in carrots help fight disease and those who have lower levels of Beta-carotene in their blood are more likely to suffer a stroke or heart attack when they're older. Drinking alcohol in moderation protects against heart disease, diabetes and age-related memory loss. 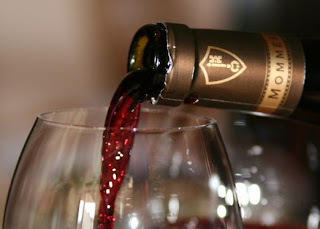 Any kind of alcoholic beverage seems to provide such benefits, but red wine has been the focus of much of the research. Red wine contains resveratrol, a compound that likely contributes to its benefits—and, according to animal studies, may activate genes that slow cellular aging. In a landmark study published in 1999, researchers at Tufts University’s Jean Mayer Human Nutrition Research Center on Aging fed rats blueberry extract for a period of time that in "rat lives" is equivalent to 10 human years. These rats outperformed rats fed regular chow on tests of balance and coordination when they reached old age. Compounds in blueberries (and other berries) mitigate inflammation and oxidative damage, which are associated with age-related deficits in memory and motor function. 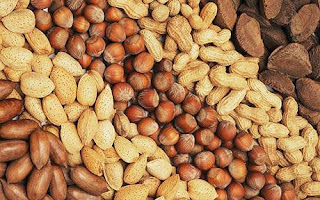 Studies of Seventh-Day Adventists (a religious denomination that emphasizes healthy living and a vegetarian diet) show that those who eat nuts gain, on average, an extra two and a half years. Nuts are rich sources of unsaturated fats, so they offer benefits similar to those associated with olive oil. 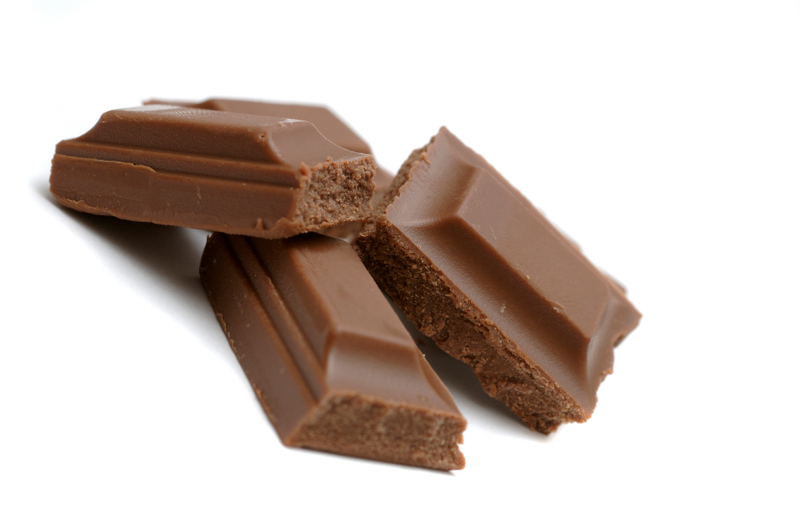 They’re also concentrated sources of vitamins, minerals and other phytochemicals, including antioxidants. The Kuna people of the San Blas islands, off the coast of Panama, have a rate of heart disease that is nine times less than that of mainland Panamanians. The reason? The Kuna drink plenty of a beverage made with generous proportions of cocoa, which is unusually rich in flavanols that help preserve the healthy function of blood vessels. Maintaining youthful blood vessels lowers risk of high blood pressure, type 2 diabetes, kidney disease and dementia. Thirty years ago, researchers began to study why the native Inuits of Alaska were remarkably free of heart disease. 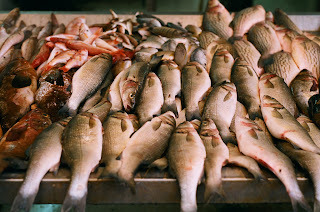 The reason, scientists now think, is the extraordinary amount of fish they consume. 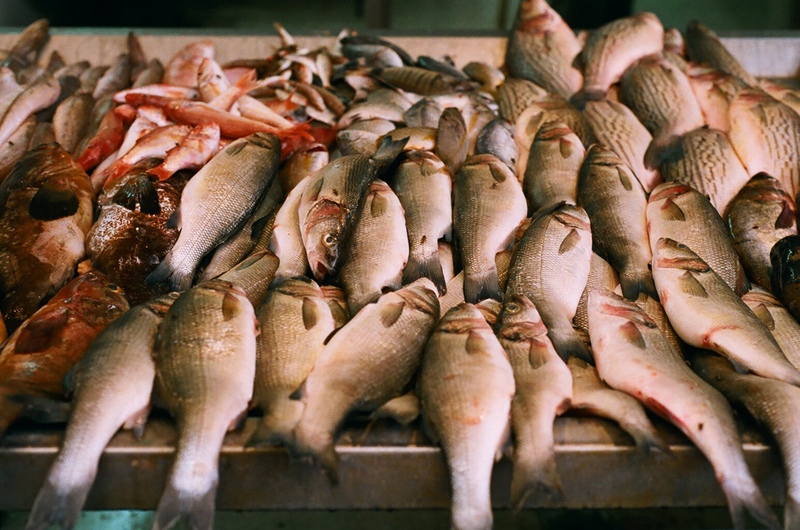 Fish is an abundant source of omega-3 fats, which help prevent cholesterol buildup in arteries and protect against abnormal heart rhythms. In the 1970s, Soviet Georgia was rumored to have more centenarians per capita than any other country. Reports at the time claimed that the secret of their long lives was yogurt, a food ubiquitous in their diets. 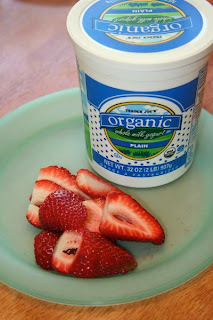 While the age-defying powers of yogurt never have been proved directly, yogurt is rich in calcium, which helps stave off osteoporosis and contains "good bacteria" that help maintain gut health and diminish the incidence of age-related intestinal illness. 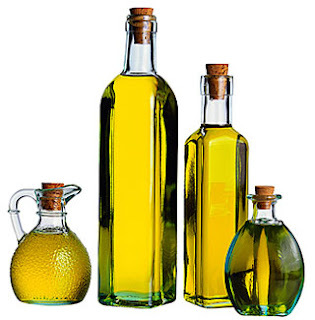 Four decades ago, researchers from the Seven Countries Study concluded that the monounsaturated fats in olive oil were largely responsible for the low rates of heart disease and cancer on the Greek island of Crete. Now we know that olive oil also contains polyphenols, powerful antioxidants that may help prevent age-related diseases.